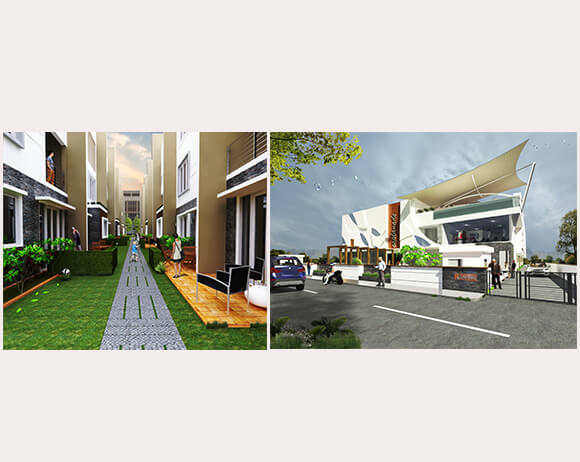 3D Rendering Services for Unishire – a reputed residential and commercial property developer in Bangalore. Crafting Genius offered 3D rendering services for one of Unishre’s residential projects – Unishire Esplanade. These renderings were used across all of Unishire’s marketing collaterals, both offline and online. The renderings we offered not only helped them achieve consistency across their collaterals but also gave buyers a true sense of what their new home would look like, even before completion of the project.